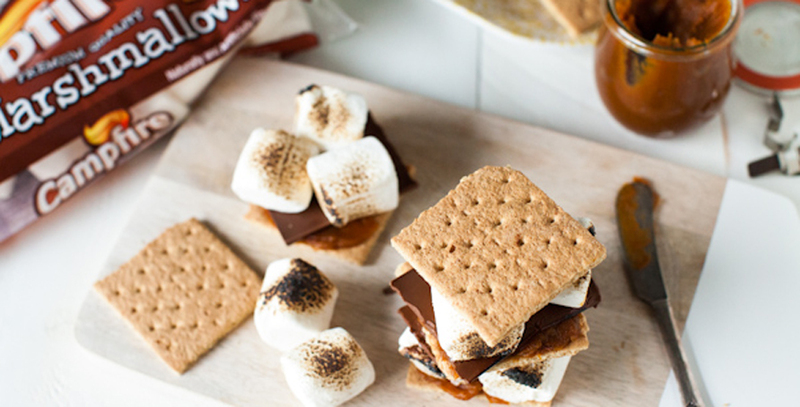 Prep the graham crackers, you’ll need two graham cracker square per s’more. Spread pumpkin butter on one side of one of the crackers. 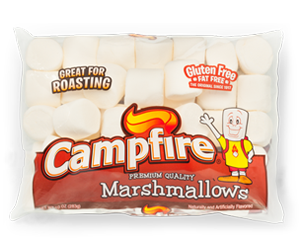 Add chocolate and at least 3 toasted Campfire® Marshmallows. You can toast them in the oven using your broiler, on skewer sticks over your stove or using a culinary torch (like I did).